One of the most useful and fun websites I have found this year is Pinterest. It’s beautiful, full of information and like the combination of all your favorite magazines and websites rolled into one. So, if you don’t know already, Pinterest is an online bulletin board that let’s you create Pins and Boards. Your Boards are categories that you customize (like Food, Style, Books, etc). Your Pins are the items that you “pin” onto your board. So a good recipe might get pinned onto your “Food” board or you might “pin” your favorite book onto “Books to Read”. Part of the fun is perusing the Pins and Boards of other Pinterest members. 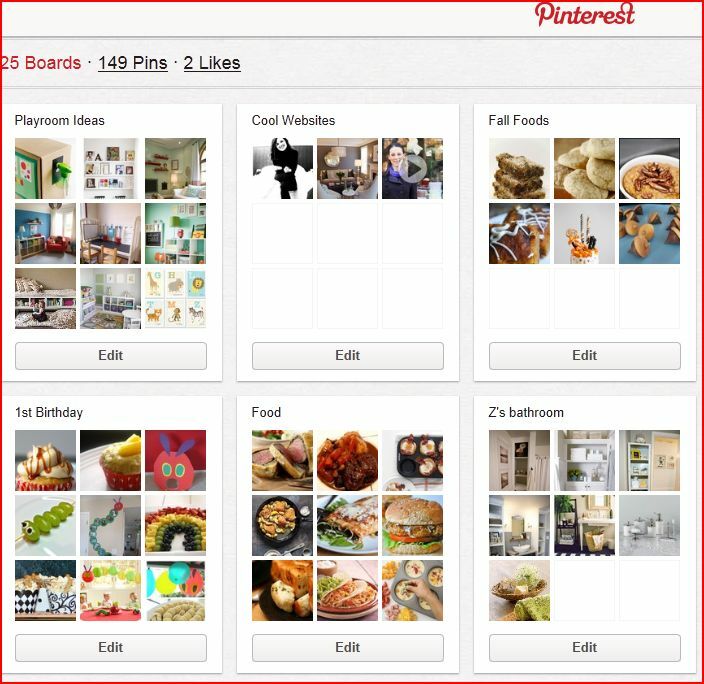 Each Pinterest member is like a curator of their personal interests and you can follow any pinner you want. 1. Wedding planning – instead of cutting magazine clippings, make a Pinterest board with pictures of flowers, tables, dresses, hair styles, etc. This saves the bridge from having to lug around a ginormous binder to her stylist, wedding planner, caterer and others. It also is an easy way to share with friends, bridesmaids and mothers. 2. 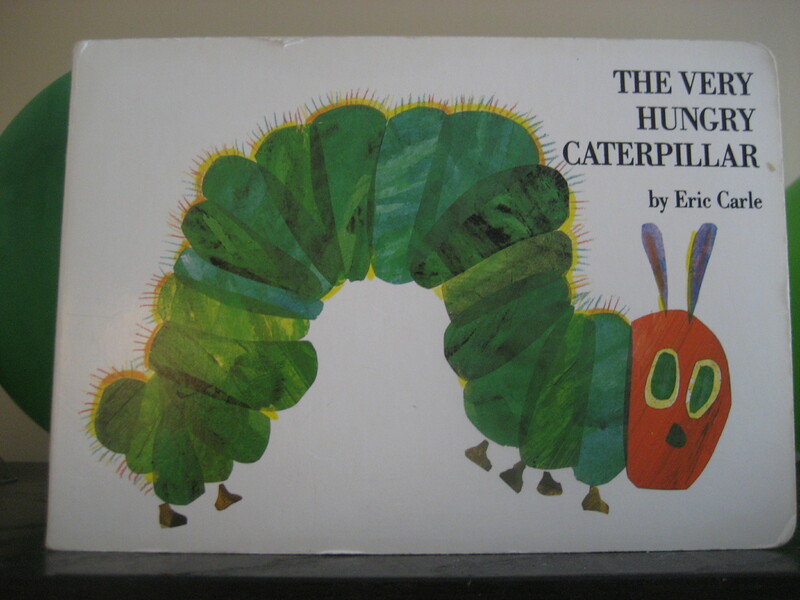 Event planning – I found inspiration for my son’s 1st birthday on Pinterest and created a Board just for the planning of his “Very Hungry Caterpillar” themed party. It was a huge time saver and resulted in a really cute party (see caterpillar cake we made below)! 3. Decorating – Pinterest is visibily very appealing to look at and is best for any part of your life that is visual, such as decorating. Create a Board for each room in your house. Helping a friend decorate her home? Then create a board for her and have her follow you. The website is particularly useful for budget-friendly or DIY tips. 4. Gift giving – Store links and photos of cool gifts you find online and save them on a Board either for each person or each occassion. When that date pops up, click, purchase and become a great gift giver! For now, there’s a slight air of exclusivity to the site – you must be invited to join. You probably already know at least one member, so it’s not a big deal to get an invitation. If you need an invite, contact me. *WARNING* This is a highly-addictive site, so if you’re attempting to use the site for to be better organized and get more stuff done, enter with CAUTION! From personal experience: a lot of the DIY pins seem super cool and easy. I have a nice collection of DIY pins on my “Crafts” board. I started one of those projects (using used toilet paper rolls) in August and have yet to complete it. So while the website may give great inspiration, you still have to rely on yourself to follow through…. Posted in Tools and Sites.